The exhibition will be running until the 22nd of March and it can be visited everyday between 11:00 to 19:00. 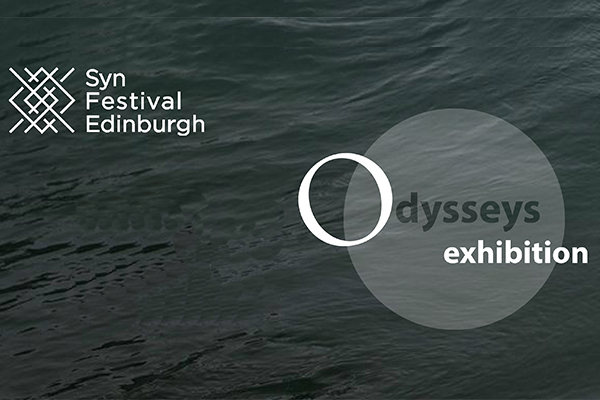 Syn Festival Edinburgh presents the exhibition “Odysseys” at the Upper Church at Summerhall, from the 9th to the 22nd of March 2018. The exhibition comprises works by emerging artists who live and work in Scotland and constitutes one of many events that will debut at this year’s festival, which aims to promote multiculturalism and diversity. Taking as a starting point the turbulent contemporary era of Brexit and international migration, the participating artists present their own reflections on the contemporary sociopolitical context. As the title reveals, on a conceptual level the exhibition embarks from the idea of the Odyssey and the journey of the mythical hero, inviting the creators to renegotiate the concepts of homeland, enemies and the “other”. Including a wide spectrum of artworks, from installations to video art, “Odysseys” touch upon issues of identity and alterity, simultaneously offering multiple readings to the spectators, who are confronted with different cultural “journeys” and personal stories. Invited Artists: Rachael Bibby, Michael Dawson, Marissa Stoffer, Rhona Taylor. Selected Artists: Mary Blindflowers, Indigo Branscombe and Natalie Wearden, Emanuele Centi, James Fallan, Agelos Papadakis & Elvina Gountouna, Sin Park, Despina Petridou, Peter Rossiter, Alan Rutherford, Christopher Philip Ward, Jamie Watt, Matthew Wilson. 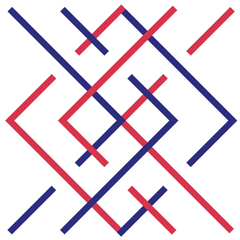 Visual arts Team: Lead Curator, Festival Coordinator: Maro Psyrra | Assistant Curator: Davide Boschi | Short Films Coordinator: Chrysa Karagianni | Communication and Marketing: Glyka Penna & Maru Riaza. Final selection team: Chintia Kirana, Katerina Siroglou, Maro Psyrra. Shortlist selection team: Davide Boschi, Maru Riaza. The exhibition, as part of Syn Festival Edinburgh 2018, is supported by The National Lottery Awards for All Scotland.